Authentic American bourbon Wild Turkey and Smithfields market bar Oriole have teamed up to launch Bourbon and Bluegrass this Spring. 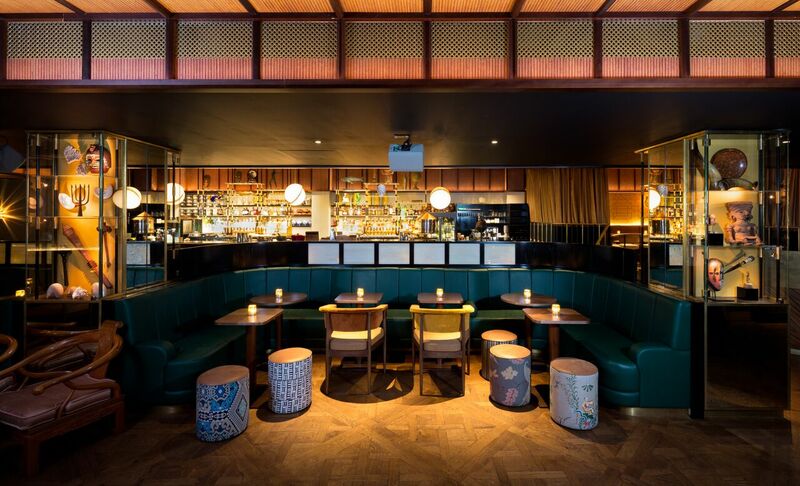 Pull back the golden curtain, descend the staircase to the basement bar and be transported to the bluegrass state. A duo from the genre-blending old time, folk and bluegrass quintet The Hot Rock Pilgrims will be bringing the sound of the real Kentucky to Oriole. Hot Rock Pilgrims have quickly become one of the most sought-after acts in the genre, with their debut album Squirrel Hunting launching last summer. Their sound weaves together rich vocal harmonies and lush fiddle melodies amidst a mix of original and traditional material. Raise a toast with Wild Turkey’s bold and bespoke Bourbon and Bluegrass menu on the night. Open up the Top Trumps pack to find four special Wild Turkey cocktails, each priced at £8. 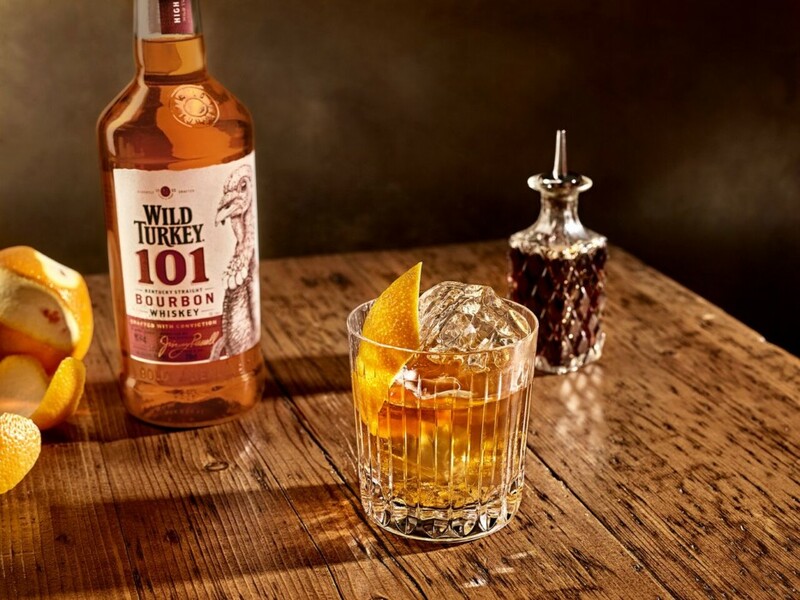 Why not sip on a Wild Turkey 101 Old Fashioned - the high rye content of Wild Turkey 101 is the perfect backbone for this classic serve. For those chocolate and orange fans enjoy the sweet sounds of bluegrass with the Everglade in hand, an indulgent blend of Wild Turkey Rye, cocoa agrodolce, mandarin and chartreuse.